Fly over the Great Barrier Reef with GSL Cairns Reef Hopper. 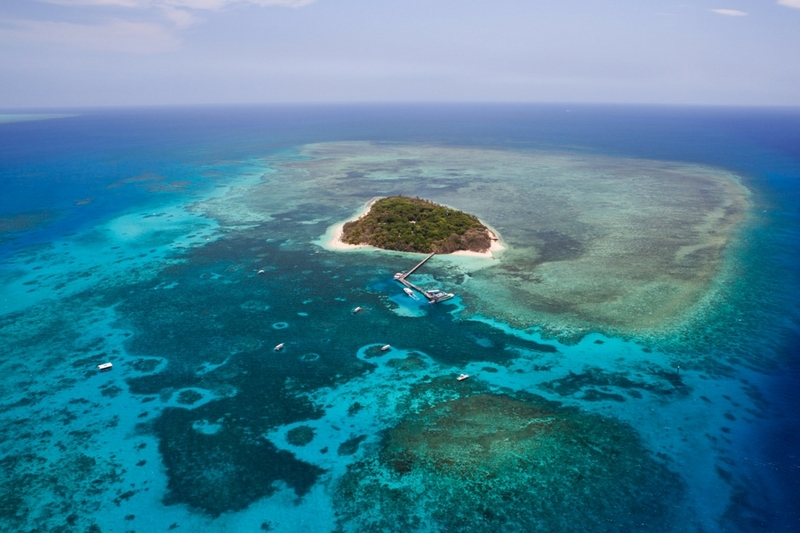 For 40 minutes you'll get unbeatable views of Green Island, and the many unique reefs of the Great Barrier Reef Marine Park. Fly over Cairns, Green Island, Arlington Reef, Upolu Reef, Double Island and Palm Cove for an unforgettable 40 minute cruise with GSL Cairns Reef Hopper. Enjoy seeing one of the most beautiful parts of the world from above and check out the North Queensland Coastline.